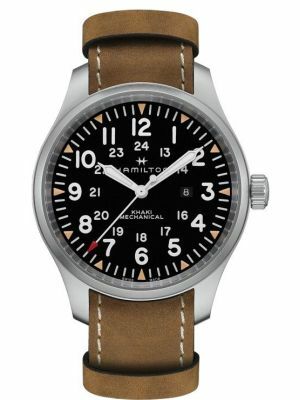 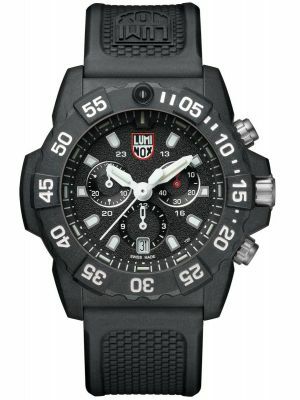 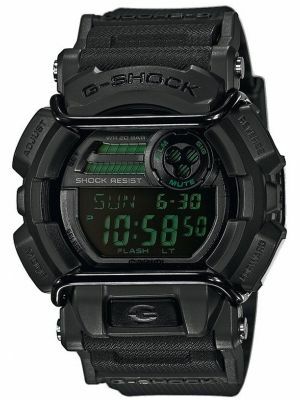 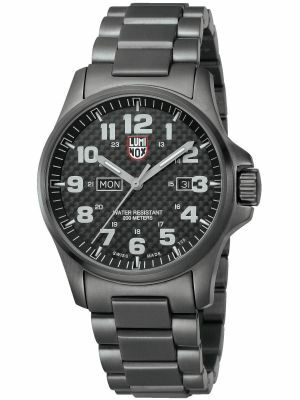 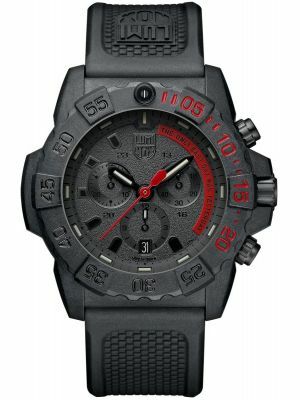 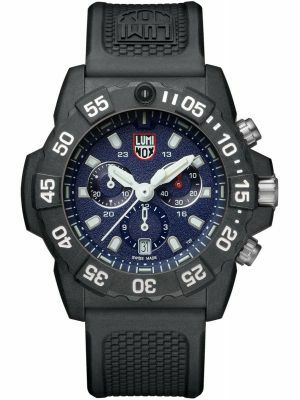 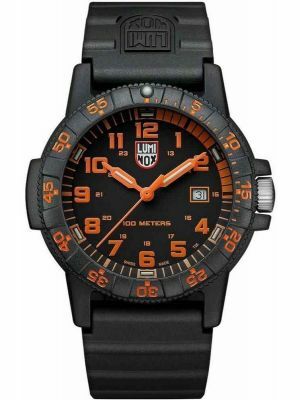 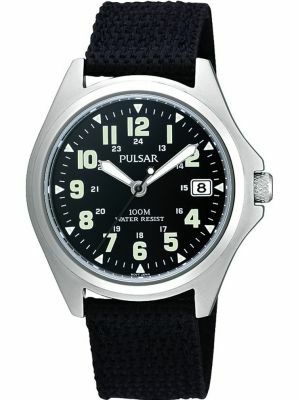 Military Watches are designed to be durable, water resistant and have some form of low light capabilities. 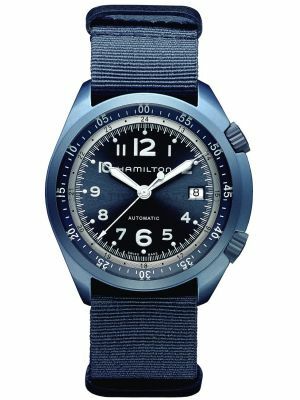 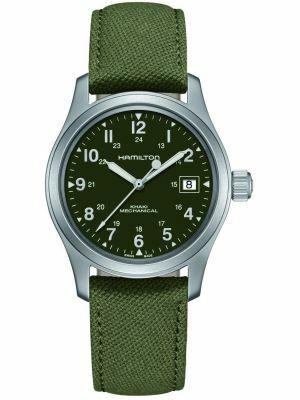 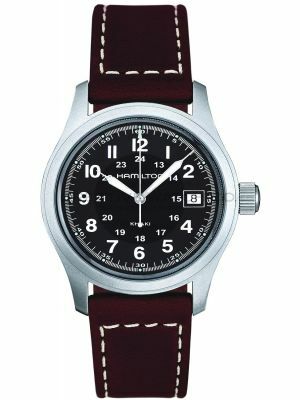 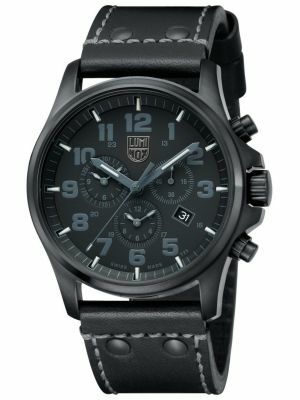 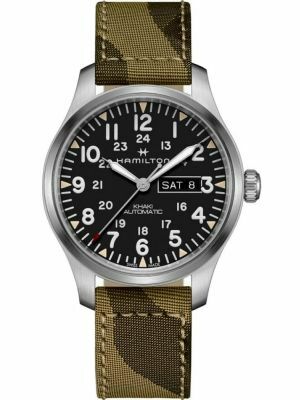 Overall the men's military watches are without complication and fashion, to ensure accurate and reliable function in the most testing of conditions. 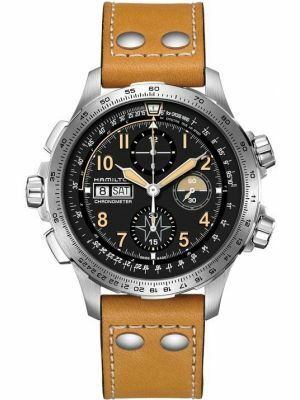 All military watches are tested for impact resistance and general robustness. 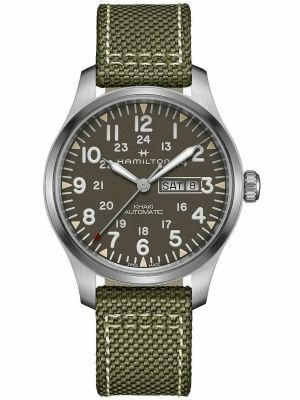 They often have tougher straps fitted to cope with military conditions, and have extra bold luminous numbers for night time visibility. 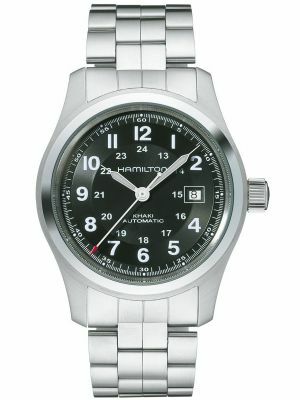 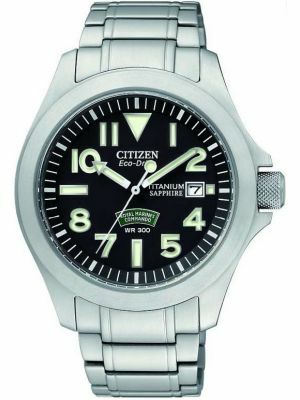 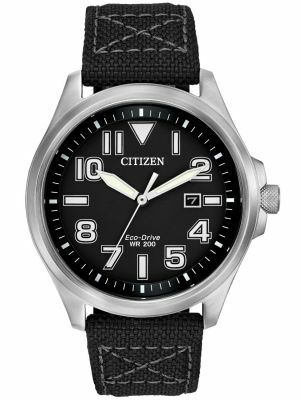 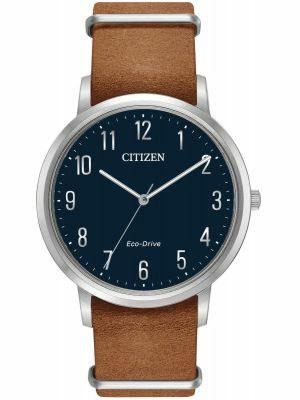 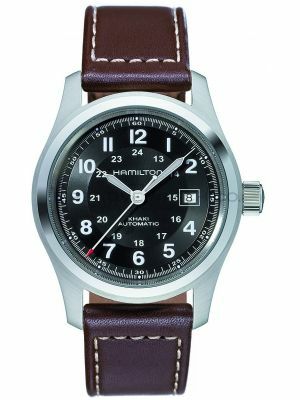 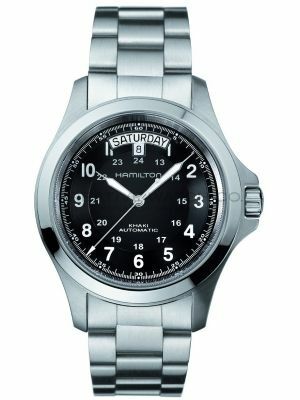 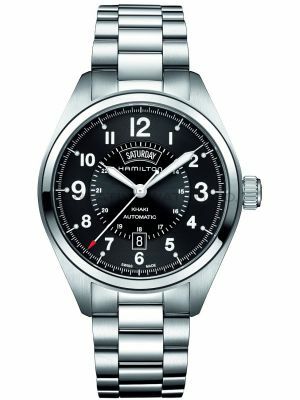 Popular brands are Citizen, Fortis and Hamilton. 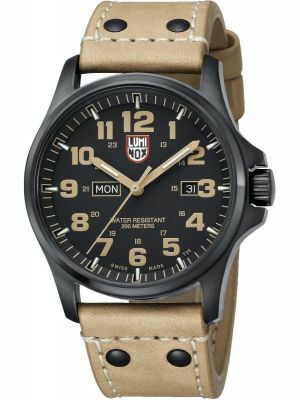 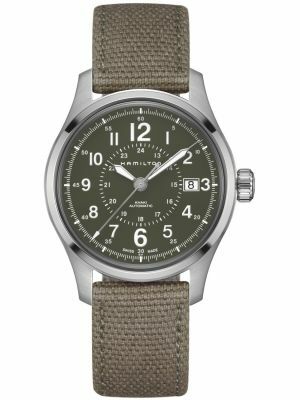 All our military watches for men are free UK delivery.